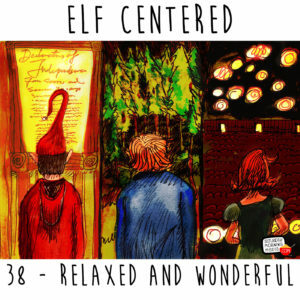 http://www.elfcenteredshow.com – Elf Centered for January 31, 2019 – The elves are back from their vacations relaxed and ready to go. Well, except for maybe Gary. Find out why by tuning in! Plus the usual announcements and weather.